Dealing with sewage is an ongoing concern throughout our area. Regardless of the type of sewage system your property has, maintaining it and keeping it at peak efficiency is a primary concern. 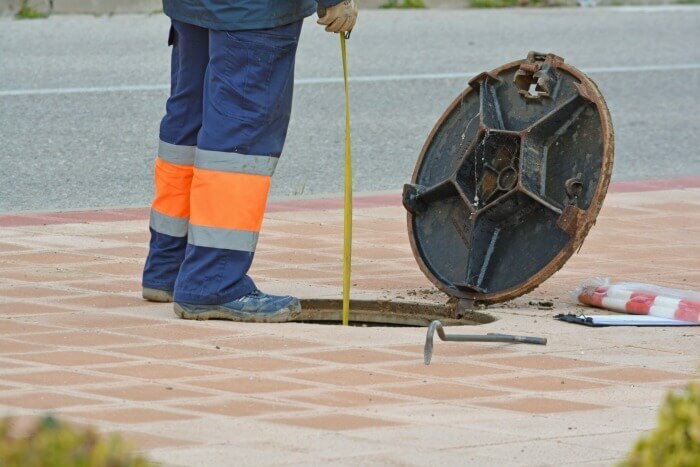 As repairing sewers and septic systems is not a do it yourself sort of project, we are available 24/7 to assist you with any sewage removal complications. That is why our professionals are expertly trained to deal with all aspects of sewage removal. If you are experiencing problems with backups or clogs from your sewer or septic system, our team will find the source of your problem, explain the repair process, and even clean up the mess in your home. 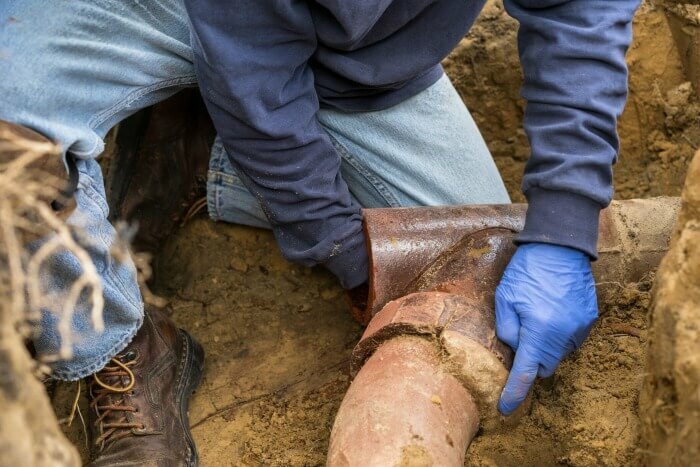 Often, we discover the problem causing sewage removal system backups is a blockage from tree roots; they account for approximately 95% of sewer backups and obstructions. Tree roots grow into pipes and leach drains preventing the proper flow of water. We can clear the roots to help you regain a smooth flow of water away from your property. Our service team is equipped with cameras so we can see the cause of the blockage, and we also have the latest in high-pressure jet water technology to power through the blockage. A severe buildup of other organic material will also create a sewage system blockage. Just as with tree root blockages, we can inspect and clear away these sorts of blockages in a short amount of time. Occasionally, damaged pipes will cause a blockage in your sewer system. Corrosion over time, improper installation, or misaligned pipes are the most frequent causes of damaged pipes. 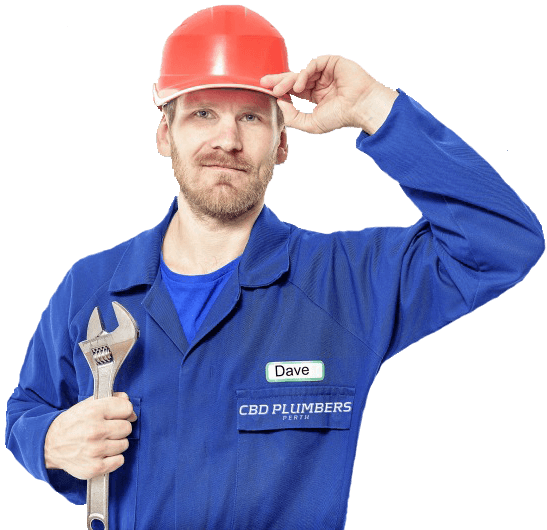 Rest assured, we are fully equipped to repair or replace your damaged pipes. When local governing authorities mandate, we can install Aerobic Treatment Units (ATU’s) for your sewage system. These units remove matter that is a potential hazard to area ground water. ATU’s are helpful in vulnerable areas where traditional sewage removal systems could permit unsafe water entering the local water sources. We are certified in installation, maintenance, and repair of ATU’s, and can help resolve your problem.